ou Mude o ACABE COM A TECLA CAPS LOCK, PARA QUE VOCÊ NÃƒO ESCREVA SEM OLHAR UM PARÁGRAFO COMO ESTE E SEJA OBRIGADO A REESCREVER TUDO. 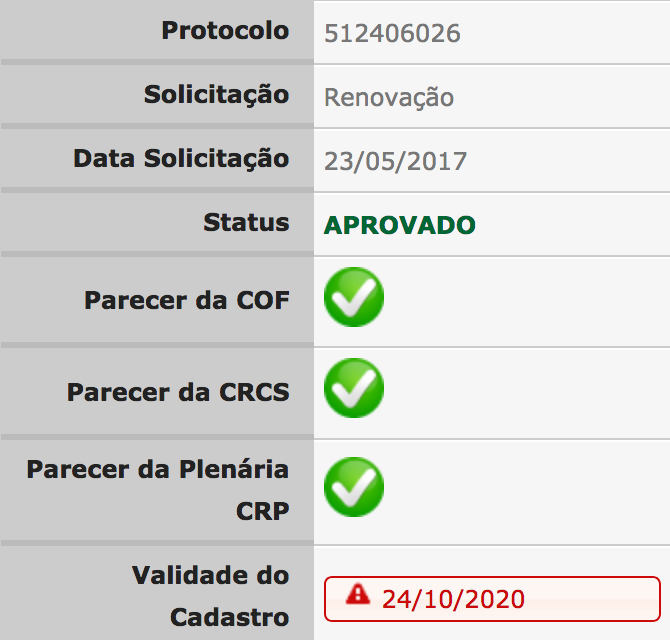 Coloque as linhas entre os “—Corte… —” num arquivo-texto com o nome de caps2shift.reg (o nome não é importante, só o .REG). At annoyances.org, I found this discussion on how to disable it. The attached file is a shortcut to add information into the registry key HKEY_LOCAL_MACHINE\SYSTEM\CurrentControlSet\Control\Keyboard Layout. 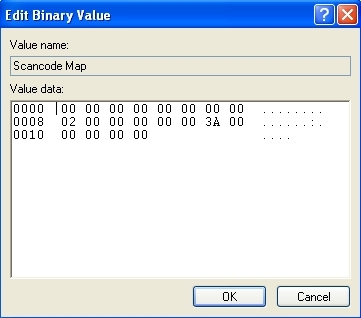 It adds a binary value named Scancode Map, and the data below. I confirm that it works in Windows XP, but it should work in other Windows versions too. Com isso, basta clicar duas vezes no primeiro arquivo para desligar o funcionamento do Caps Lock. Se precisar usá-lo por alguma razão, clique duas vezes no segundo arquivo. b. Save it as “nocapslock.reg“. Make sure the file’s format is “.reg” but not “.txt”, e.g. nocapslock.reg.txt. c. Double click the “nocapslock.reg” file. You will be prompted with a message to confirm whether you want to add this file to the Registry. Click “Yes”. d. Reboot your computer and you will find the Caps Lock key no longer in function. b.	Delete the entire “Scancode Map” file or delete Scancode Map value. Alternately, open your Notepad can copy these lines into it. Execute the file like what you did earlier. c. Reboot your computer and you will find your Caps Lock is enabled again.